Browsing and Downloading are two different things and when we talk about browsing then first thing strike in your mind is Web Browser. There is a bunch of web browsers which allows you to browse smoothly on the Internet like Google Chrome, Mozilla Firefox, Microsoft Edge, Safari and more. But one thing you have noticed while using the browsers that they don’t offer a great downloading experience. Here downloading experience in the sense the downloading speed, resumption feature, managing the downloads all these stuff. And nowadays all the movies, games, TV series, songs are available online and everyone wants it to download as early as possible. So for that to happen, you need a good Download Manager which drastically reduce your waiting time. In this post, we are going to share some of the Best Download Managers For Windows. But before we head towards the list we have to know something about Working of Download Managers. The download managers break the file into small chunks which increases the speed of the download as well as pause and resumption feature. In case you have a weak internet connection they manage to pick it up from the last block where they stopped. Internet Download Manager is a very popular name among the download manager. One key feature of IDM is its stability during high or low-speed internet connection. It integrates with various web browsers with the help of IDM extension. Apart from this, there is a timer which enables you to schedule the downloads. Have categories section in the sidebar which keeps different format files separately. The management feature is pretty simple you can manage the files easily. Now the latest version of IDM has support for Windows 10. You can download the trial version freely from their website but if you want the premium feature then you have to pay $29.95. The second one in the list is Free Download Manager which is a feature rich download manager. It has different tools like BitTorrent Client, download accelerator, traffic management tool and more stuff. If you are using IDM and want its alternative then you must try FDM. 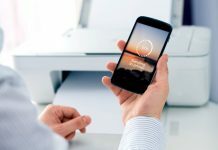 Offers feature like scheduling, a remote control that means if the download is running in the background still you can check its progress from a device which is connected to the Internet. The interface is similar to IDM where you can pause, resume the files easily. You can download Free Download Manager freely from their website the link is given below. This one is different compared to others on the list. Ninja can be extended in the Chrome itself which enhances the chrome downloading capabilities. Basically, it is an extension which has very high-quality features. You don’t need any software to be installed on your device to have Ninja download manager only you need is an extension. Have features like pause, resume, downloading in a queue, speed limiting, different themes and more cool stuff you can get. A great extension one should have on the Google Chrome. As the name suggests it accelerates the downloading speed. One key feature of Download Accelerator Plus is it finds the number of sources to download a single file. Use Dynamic engine for downloading and supports video download from youtube. Convert video files into mp3 and many cool features are present. The trial version is absolutely free of cost but for getting some premium feature you have to pay $24.95. The trial version has itself a lot of features give a try. DownloadThemAll is not a dedicated download manager rather than it is an extension for Mozilla Firefox similar to Ninja for Google Chrome. 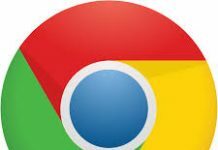 If you are not a big fan of Chrome and uses Mozilla then you can give a try to this extension. the extension has a lot of features which enhances the downloading speed, you customize your downloads accordingly. 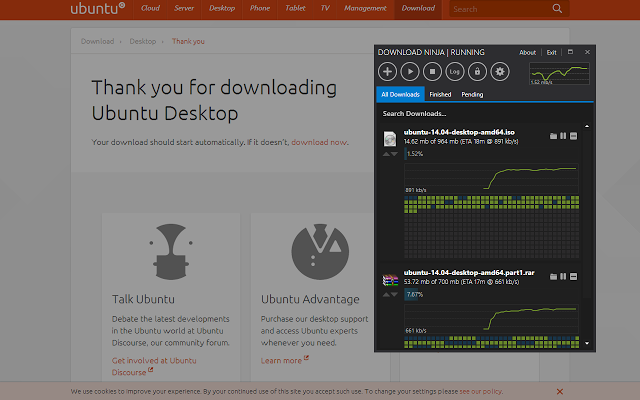 This is one of the best built-in download managers by Mozilla Firefox. 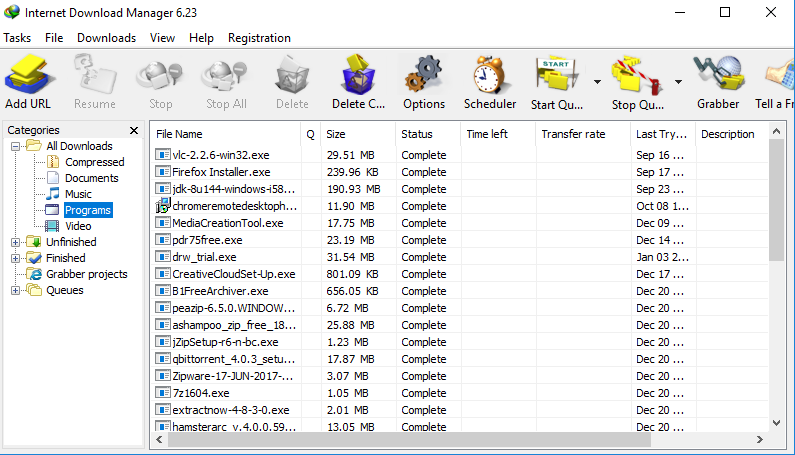 JDownloader is an open source download manager with a huge developer community working on it. It supports all Windows, Linux, and Mac. 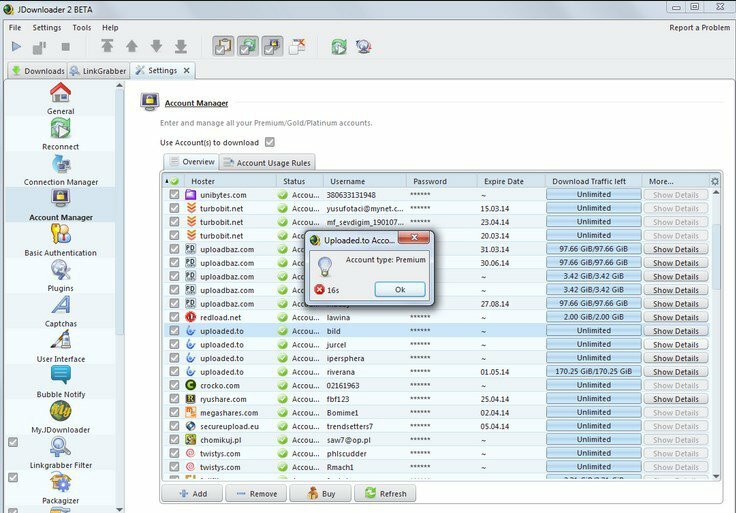 A powerpack download manager which supports more than 300 decryption plugins, automatic RAR extraction, Password list searching and many standard features which aren’t available on any other download manager. One thing you need to keep in mind that you will need Java Runtime Environment to run it. A fully dedicated download manager for Windows operating system which enhances you downloading speed. Has integrated options to download from sites like Youtube, Pandora etc. The interface of the software is pretty simple which supports protocols like HTTP, FTP, MMS etc. You can say a little short in the feature but still a powerful download manager for Windows and more importantly, it is free of cost. Internet download Accelerator is one of the awesome download managers with a lot of features integrated into it. The interface of the software is simple like old software but has the feature like ZIP preview, watch videos while downloading, FTP Explorer and lot more. You can download it freely but for the premium version, you have to pay. Microsoft Download Manager is simple software with the size of less than 2MB. You can manage your downloads easily with the help of this software. It supports Windows OS from version 7. This doesn’t have a lot of features compared to others on the list but still capable of managing your download with ease. 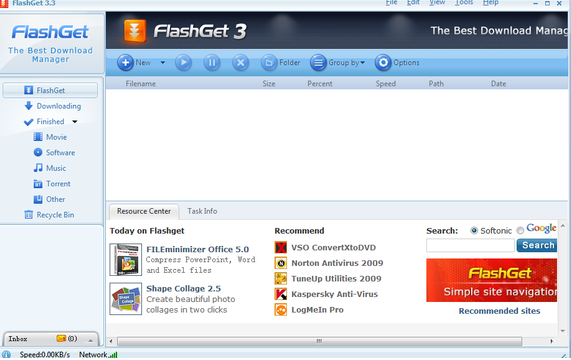 The last one in the list is Flashget with a lot of management feature integrated into it. The interface of the software is simple but have features like optimized downloading with support for various protocols like FTP, HTTP, eMule etc. All in all, it manages the files efficiently with supports for different skins you can install these skins. Have add-ons available. You can download it free from their website. So, that is it we have listed 10 Best Download Managers For Windows Operating System. Hope you like our list. If you think any other download manager has to be on the list then do comment in the comment section. We would like to hear from you all.